1. 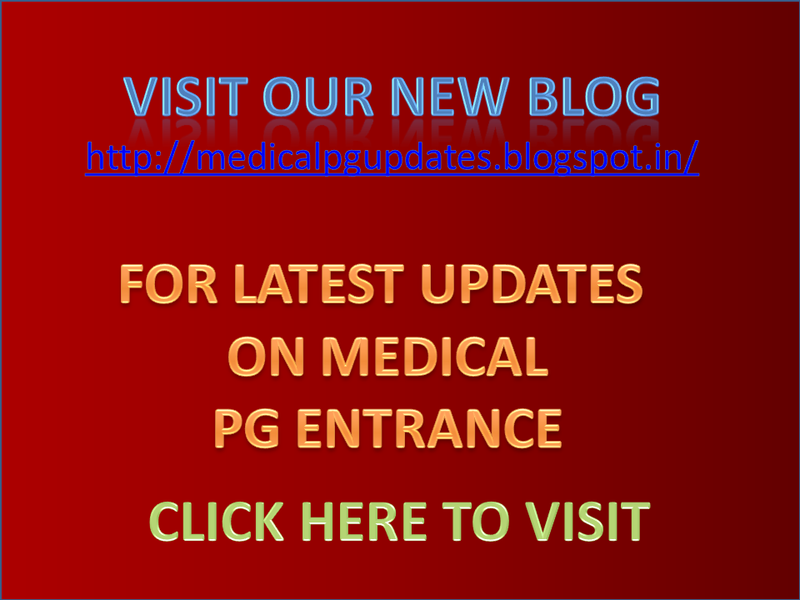 Log on to http://www.upsconline.nic.in/ to access the home page of the "ONLINE APPLICATION". 2. 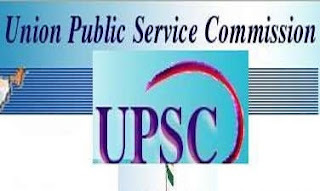 Click on "Online application for various examinations of UPSC"
3. Before filling up the form candidates are advised to carefully go through the Notification No.06/2013-CMS published in the Employment News dated 06.04.2013.The full Notification is also available in the "Examination Notice" submenu of the "Guidelines to the Candidates" menu. 4. Place the mouse over the 'Examination' menu. The link would display a set of two options namely "PART-I Registration" and "PART-II Registration". 5. Clicking on "PART-I Registration" link would take you to the list of all the active examinations, where you can select to apply for any of the listed examination by clicking on the link "Click Here" against each exam. 6. Clicking on "PART-II Registration" would take you to the second part of the online application, which we will discuss and follow later in these instructions. Here the system inter-alia asks for Candidate's Personal Information including 'Name', 'DOB', 'Father's name', 'Mother's name', 'Address', whether the candidate falls in the 'Physically Challenged status and category, 'Community the candidate belongs to (General, OBC, SC, ST), whether 'Fee Remission' is claimed, whether he/she belongs to minority etc. Instructions are given below each field, which may be read carefully and followed strictly. Click on "Continue" button at bottom of the page to go to the second page. Here the system asks for "Claiming age Relaxation" and the 'Examination Centre' the candidate wishes to appear from. The candidate is to select particulars for claiming age relaxation and if /she wants to claim age relaxation, after clicking "yes" in the field, certain code will be available to the candidate which he/she has to select after clicking on "CLICK" for category code. The candidatehas to choose acentre from the drop down menu. (Candidates are advised to refer to the Notification No.06/2013-CMS published in the Employment News dated 06.04.2013). Click on "Continue" button at bottom of the page to go to the third page. Here the system displays all the information provided by the candidate in the application form for verification. 'Update' button is also provided therein at the bottom of the Online Application details to move back and make any correction in the information filled in. The candidates are advised to check the filled in details and satisfy themselves that all information is correctly filled up. No change in information filled in by the candidates would be allowed at any subsequent stage of the examination process. At the bottom of the page there is a 'Declaration' for the candidates. Candidates are advised to go through the contents of the Declaration carefully. Candidate has the option to either agree or disagree with the contents of Declaration by clicking on 'I Agree' or 'I Do Not Agree' buttons. In case the candidate opts to disagree, the application will be dropped and the procedure will be terminated. Accepting to agree only will submit the candidate's Online Application, and the Part-I data submitted would be saved and a Registration Id generated for the candidate. Fifth page is displayed. Here the system Displays the system generated unique 'Registration ID' along with the essential identification information about the candidate viz. 'Name', 'Father's Name', 'Mother's name', 'DOB', 'Address', 'E-mail ID, etc. opted by the candidate. The candidate is also intimated that he has completed PART-I of the Registration of Online Application procedure. The candidates may however note that Application would be treated as incomplete and rejected unless accompanied with Part-II Registration. [CANDIDATES ARE ADVISED TO TAKE A PRINT OF THIS PAGE BY CLICKING ON THE "Print" OPTION AVAILABLE BELOW NOTE-2 THEREIN. THEY WILL BE REQUIRED TO INPUT THEIR REGISTRATION ID and DOB at subsequent stages. CANDIDATES OPTING TO DEPOSIT FEE IN CASH ARE ADVISED TO TAKE PRINT OF PAY-IN SLIP BY USING THE OPTION "Print Bank Pay-in-Slip". Using this pay-in slip, they can deposit the fee in cash at any branch of STATE BANK OF INDIA. The Bank will not accept any other pay-in slip or challan than the one printed through the "Print Bank Pay-in-Slip" OPTION of this Online Application.� After receipt of cash, the Bank would stamp the pay-in-slip and also provide a "TRANSACTION ID". The candidate would have to log in again and proceed with PART-II Registration process. 4. EXAMINATION CENTRE HAS TO BE CHOSEN FROM THE AVAILABLE DROP DOWN MENU. � Place the mouse over the 'Examination' menu. The link would display a set of two options namely "PART-I Registration" and "PART-II Registration". 3. A fresh page opens up indicating your Registration Id and showing three options of payments, viz, "Pay by Cash"; "Pay by Card" and "Pay by Net Banking" each option accompanied with a radio button. Considering the All India spread of the SBI there is a possibility of writing of Transaction ID on the Pay-in-slip by the bank staff variously as TId - 0012121212 OR J - 0012121212 OR0012121212 etc. if in eight digits OR AS TId - 001212121 OR J - 001212121 OR 001212121 etc if in seven digits. CANDIDATES ARE REQUESTED TO FILL IN ONLY THE LAST 7 OR 8DIGITS AS THE CASE MAY BE, DROPPING OUT ANY ALPHABET, SPECIAL CHARACTER OR PREFIXED ZEROES. In above two cases fill in Transaction Id as 12121212 OR 1212121. After uploading a fresh page shows the preview of the uploaded images by the candidate. Here the candidate is advised to see his/her uploaded photograph that the photograph is clearly visible/identifiable in the upper row and the specimen signature in the lower row. In no case these rows should be swapped and uploaded photograph and specimen signature must be clearly identifiable / visible, otherwise the candidature of the candidate is liable to be cancelled by the commission and no representation from the candidate will be entertained by the commission regarding any change for the wrong data uploaded /filled up by the candidate. If the candidate is satisfied with the uploaded images he may CONFIRM the uploading of photograph and signature by clicking on Confirm Upload button. If by any reason uploaded images are not up to the mark then the candidate can RELOAD these images by clicking on the Reload Photograph and/or Reload Signature button. They can view reloaded Photograph/signature by clicking on "Image refresh" button. The software will not save photograph and signature of the candidate unless he confirms the upload by clicking on Confirm Upload button. other document/certificate/testimonial to the Union Public Service Commission. provisional subject to satisfying the prescribed eligibility conditions. conditions with reference to original documents at subsequent stages of examination process. the Form) before 11:59 P.M of 6 May, 2013, after which the web-link will be disabled.